Wayne Rooney found the back of the net for the first time in the MLS on Saturday. The 32-year-old D.C. United forward received a pass from Luciano Acosta in the 33rd minute against the Colorado Rapids. He beat his defender and then sent a shot through the legs of Colorado goalie Tim Howard for a goal. Rooney and Howard were teammates with Manchester United for two seasons. 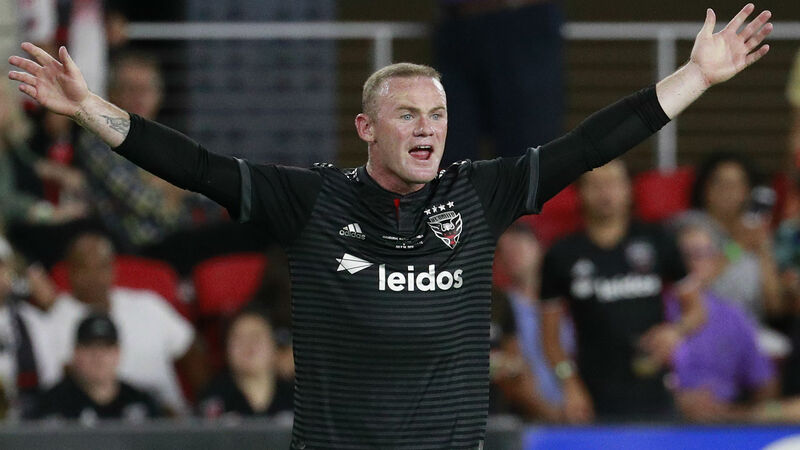 Rooney has made four appearances for D.C. United. He was named the team’s captain before Saturday’s game. Rooney had spent his career with Everton and Manchester United before joining MLS. D.C. United came away with a 2-1 win over Colorado.